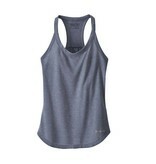 The Women’s Nine Trails Tank is a soft, versatile running top that won’t shy away from the task at hand. 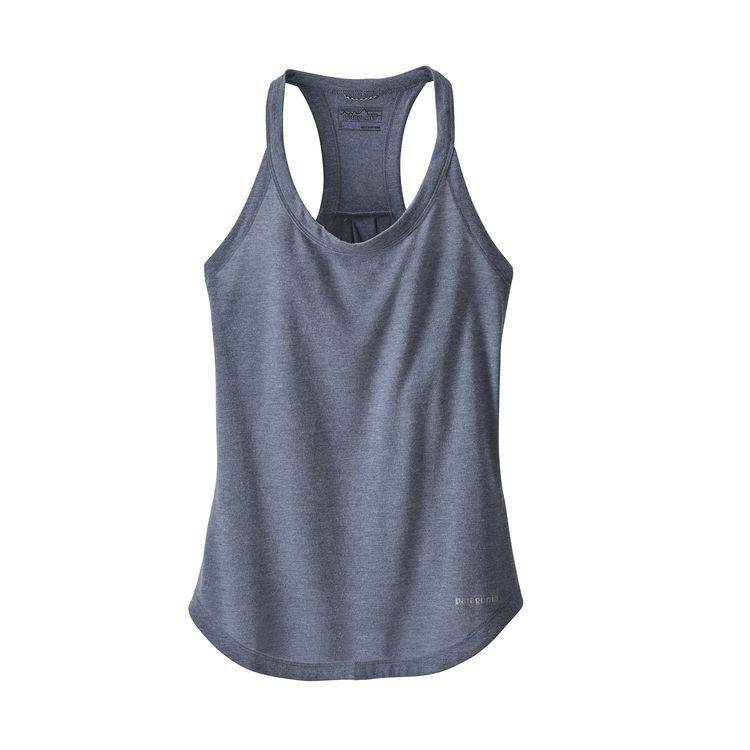 Made of a heathered 100% polyester spun jersey, it works hard as an everyday running tank but wears comfortably for the rest of the day as well. With self-fabric at neck and arms to wick moisture, it dries fast when hung up by its locker loop and resists odors with Polygiene® permanent odor control. No tags for no itch and reflective logos on left chest and center back for increased visibility.